The opportunity to expand your business globally, and work with clients around the world can be extremely exciting. Across the world, British businesses are making their mark, with 42% more inclined to expand operations overseas since Brexit. However, a further 58% are hesitant to expand into international markets, potentially missing out on massive opportunities, according to new research released by the DMCC. In an ever-expanding technological age, the world is more connected than ever before, with a plethora of channels, enabling businesses to communicate with their international clients with ease. Despite this, many companies still only target potential customers in their local markets, perhaps fearful of the potential trials and tribulations of operating in an international market. As with any new business venture, knowing your audience and customers can be the difference between success and failure. Research is vital to gain a deeper understanding of the market and the country you’re expanding into, as countries may have different requirements for your products and services. By undertaking research into specific areas such as; politics, economy, culture, audience, competitors and laws, your business can begin to better understand the market. This understanding will help shape your marketing messages, ensuring you develop a strategy which resonates with audiences. Understanding culture is often overlooked when it comes to developing a marketing strategy, however, as experienced by some brands this can have negative side effects such as consumer hostility and embarrassment. As one world leading soft drinks company recently experienced when they made a big translation error in China and were left feeling embarrassed. However, culture goes beyond recognising language barriers, it extends to manners, customs, values and beliefs e.g. witty headlines work in the UK, but humour differs in other countries, therefore a different approach could prove prudent. Building strong relationships is extremely important in any field of business. This also applies when it comes to relationships with the media in international markets. You can’t circulate a press release and expect it to be used, you have to get to know editors and journalists, understand what they are looking for, be able to speak their language and not just literally! 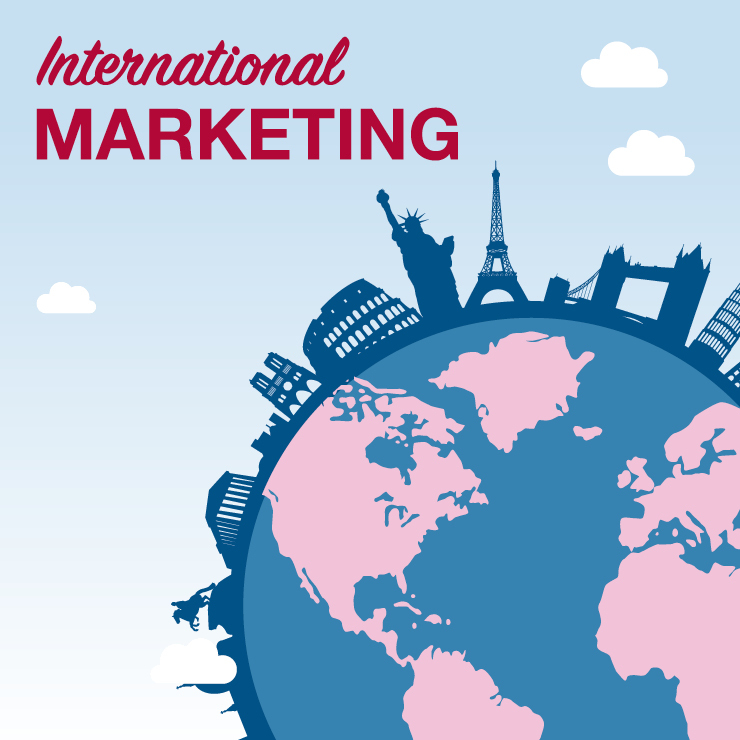 Shrewdd Marketing have been working across international markets for nearly fifteen years, and speak a number of different languages. We also have a growing network of contacts in many international markets with whom we liaise with on a regular basis. Get in touch with the Shrewdd team today on 01422 363424!